This cemetery is located off Highway 7 north near Hot Springs Village, Arkansas. Go north to Mountain Valley Road (now called Glazypeau Road) and turn left. Located across from the church. This was once known as the Fowler Cemetery. 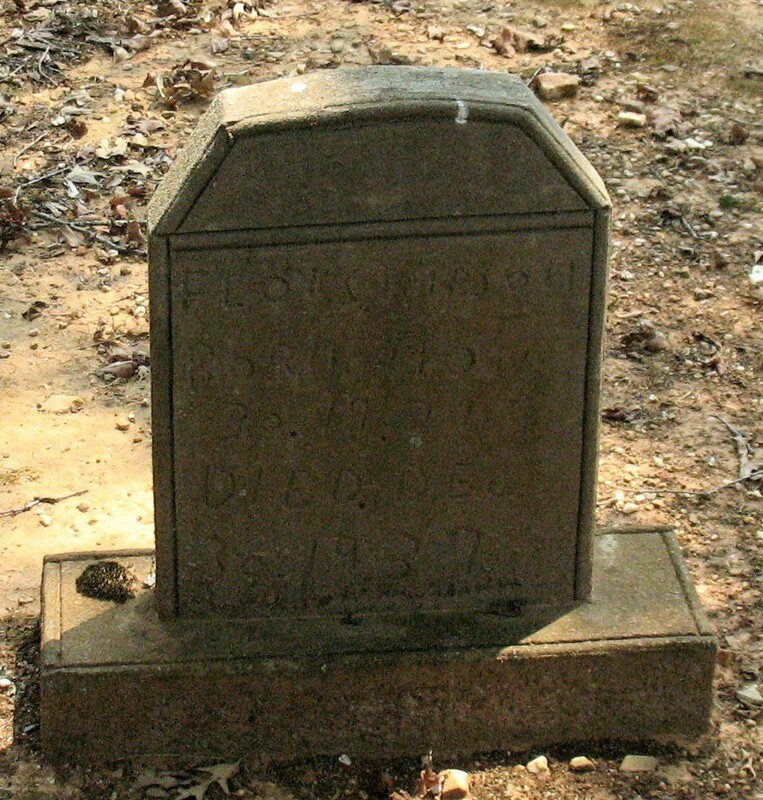 Many graves were relocated here from the area which is now covered by Lake Ouachita. Some graves that were removed were from Mt. Pleasant, Cedar Glades, and Dozier, Johnson, McCullister, Bailey, and Hamilton Cemeteries. Plats were furnished by the Corp of Engineers. Copies of these plats were given to the Garland County Historical Society and are on file there today. Copied by Debra Slater Garner in 1998. 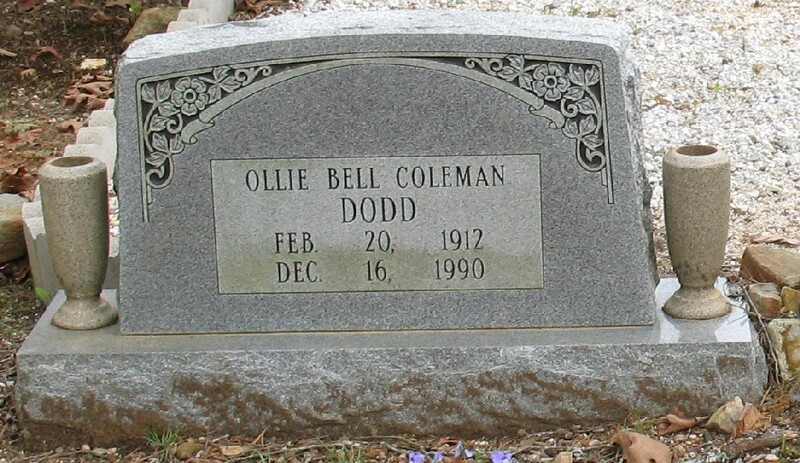 Added information taken from funeral home records, marriage records, and census records. Although these records are not always correct, this listing can be used as a tool in your research. Burials listed after 1998 are taken from obituaries except for some additions and corrections by Patti Vance Hays. The cemetery has now been divided into two cemeteries: Mountain Valley and New Mount Pleasant Cemetery. We are going to attempt to begin showing the ones for Mount Pleasant toward the bottom of this page as we learn of which ones go in that cemetery. If you see an error or a link does not work properly, please contact us. (This is a wonderful memorial to this pioneer lady) Blocker-Gray, Sarah Tabitha Wadkins late 1700’s 1882 -- Daughter of Leven Wadkins and his Cherokee wife Hannah Davis. Lived on the Missouri frontier in the early 1800’s. Visited Hot Springs, Ark. in 1815. Married George Blocker, who ran a trading post near Cape Giruardo, Mo. A second marriage to Moses Gray. The mother of four daughters and six sons, who served in the Civil War as follows: James Blocker USA, Michael Blocker USA, George Blocker USA, Aaron Gray USA, Moses Gray CSA, William Gray CSA -- In Loving memory to a frontier woman who braved four wars. Placed by her decendants in 1992. Two of her sons, George Blocker and William Gray were killed by Jayhawkers while home on leave from the Civil War. Both were buried in the same casket. One in Blue and one in Gray. Casey, Dora Lemoine 10-6-1924 Living, wife of Earl E. Casey Sr.
Dozier, Mary A. 6-24-1878 1879, Daughter of J. W. and N. A.
Dozier, Nancy J. 9-22-1865 8-6-1875 age 9, Daughter of J. W. and N. A.
Dozier, Martha E. 12-2-1871 7-24-1875 age 5, Daughter of J. W. and N. A.
Dozier, Sarah M. 3-28-1870 age 1year, Daughter of J. W. and N. A.
Dozier, Inf. ----------- ----------, Infant of J. W. and N. A.
Dozier, Inf. ---------- ----------, Infant of J. W. and N. A.
Fisher, Mary A. ----------- 7-22-1920 age 45 yr.
Graves, William no dates, CO F 48 INF. Hendrix, Frank 5-30-1895 10-2-1917, Son of W. H. and M. L.
Hendrix, Mary Lucy 12-17-1874 2-16-1954, P: Robert Short and Cynthia Brown, Wife of W. H.
*about 20 funeral home markers line the west fence, these are markers from the Corp of Engineers from the grave removal of the Lake Ouachita project. Some are now replaced by markers placed by the families. Ragsdale, Clementine B. 3-25-1920 1-9-1990, 1st Lt. US Army WWII, Sp: Walter Edward "Dude" Ragsdale, *given by Roberta Wallace Tyler, TX. John Edge at age 36 enlisted in US Army 4th AR Vol. Cavalry by Lt. Spiva Jan. 14 1864. Private Edge was killed in the Cedar Glades area near his farm and buried at Mt Pleasant Cemetery on Blakely Creek. Gilliam Graves (see page 11) and were in the same unit Winfrey Fulton. Reference "They Can't Go Home" by Wendy Richter and Inez Cline. WHEREAS, New Mt. Pleasant Cemetery exists in Garland Country, Arkansas, and provides a satisfactory place for burial of bodies interred in Mt. Pleasant Cemetery, and;..
Gilliam was b. 1819 NC. He was 5'10". A member of the US 4th AR Cav. d. abt 1876. His daughter Elizabeth 'Betsey" Graves m. George Blocker Jr. 1857. (See page 17.) son Aaron 1846-1919, gs Calvin 1872-1932. Witness: /s/ Nelson H. Sadler /s/ Marlenia Neal 218 Maylook St. Hot Springs, Ark. Jayhawkers hung Moses Gray SR about 1863. George Blocker Jr. b. Nov 9 1834, a Union recruiting officer returned home for a visit December 1863 about this time as did his half brother William Gray who was in the Southern Army. George was making a pair of shoes and Bill was in the yard when a group of Jayhawkers approached. They tried to run to the woods to stand them off and draw gunfire away from the family but George was hit in the leg and Bill came to his aid and was shot. George grabbed his sword and was killed and his body thrown in the creek after the Jayhawkers took the boots. The brothers, one in blue and the other in gray were placed in a double walnut casket built by a neighbor and buried in the Mt Pleasant Cemetery by George's wife, children and neighbors who witnessed the event. Aaron Gray fought for the south until he deserted 25 April 1863 and then fought for the North and Moses fought for the South, they were twin brothers. Reference "They Can't Go Home" by Richter and Cline. There was a skirmish at Cedar Glades 1 March 1864.